Thinking of getting on one knee, but not sure where? Do it in style in Russia, where there’s a stunning landscape for every kind of proposal. Proposals can be tricky: While some want the occasion to be as grandiose as possible, others appreciate a more low-key offer. Luckily, Russia has everything covered, from extravagant city proposals to small-town getaways, to dropping a knee on the edge of an active volcano. Maximize the odds of your better half saying “Yes!” by taking her breath away at these locations. The best views of Russia’s capital are from its highest skyscrapers in Moscow City, just to the west of the city center. For a proposal, the pick of the bunch is the open-air 354 Exclusive Height observation deck in the OKO where you can enjoy your first kiss as fiancées with the wind running through your hair. Bliss. The massive sign on the deck even reads “Выше только любовь” (“Only love is above”) – this place was made for lovebirds. 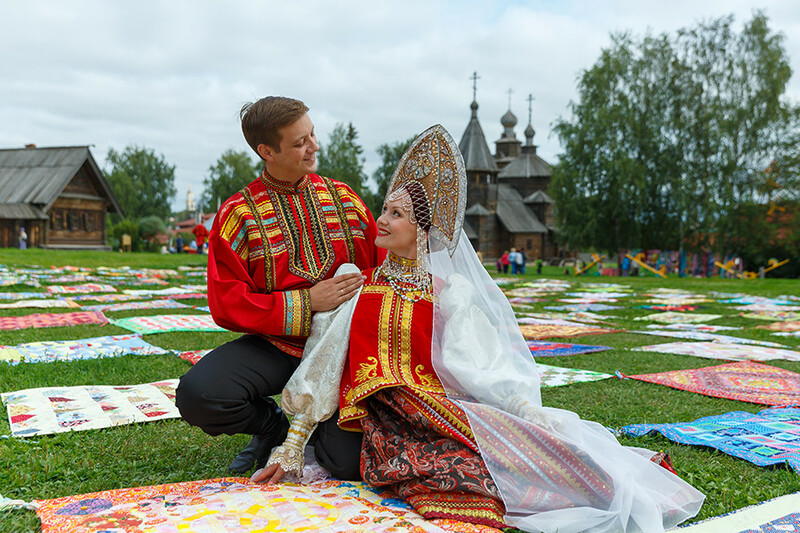 Located about 250 km from Moscow, this charming Golden Ring town is the perfect place to whisk your bride-to-be away to for the weekend. With its lattice of unpaved paths, rustic wooden structures and Imperial-era monasteries, it’s a tranquil getaway for those who want to pop the question somewhere a little off the beaten track. 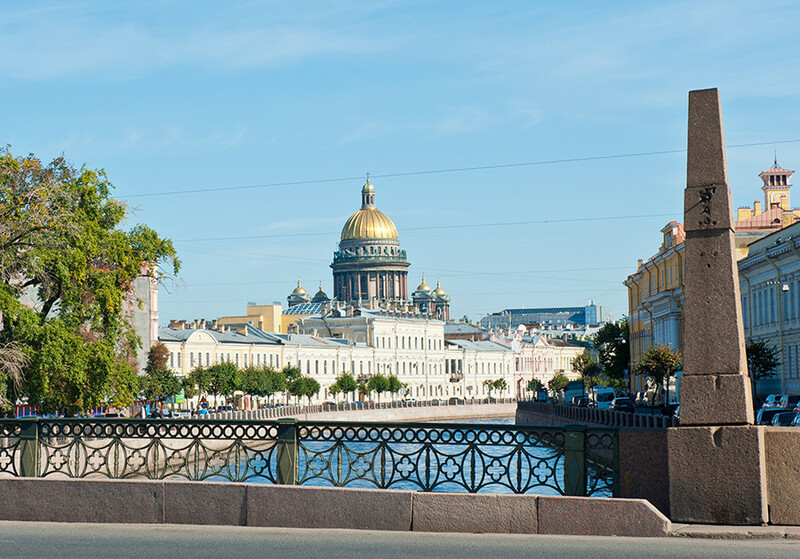 The Venice of the North’s answer to the Pont de l'Archevêché is covered in padlocks of love, and boasts a stunning view of St. Isaac’s Cathedral. A popular place among newlyweds, it’s said that the longer you kiss someone here, the longer you will stay with him/her. As you can imagine, a lot of tonsil tennis is played here. 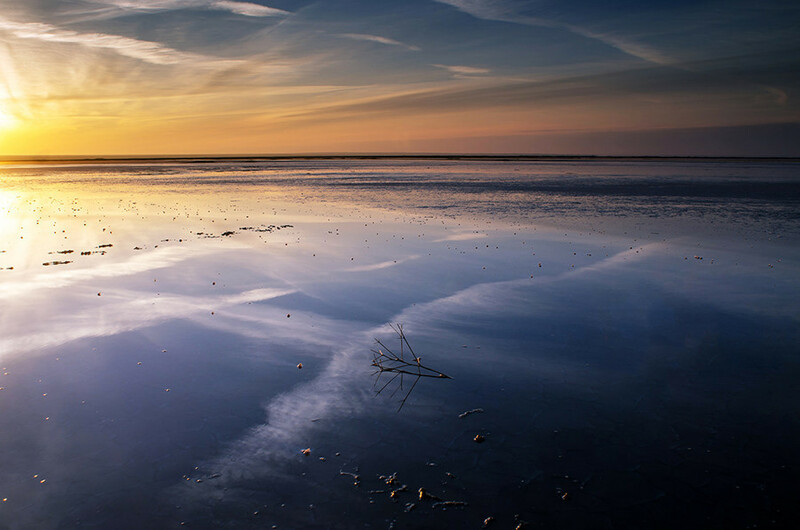 Europe’s largest saltwater lake might just be one of the most blissful places on earth – its crystal-clear surface has no flow, so it’s as still as it is mesmerizing. As you propose, the mirages of this pearl-bound oasis make it feel like the future has been laid out before you. 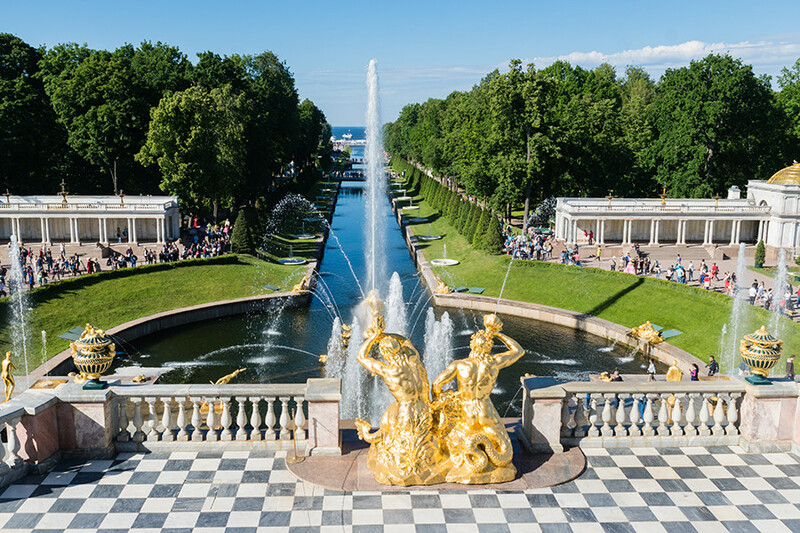 Start your proposal day off in style with a boat trip to the Russian Versailles from nearby St. Petersburg. 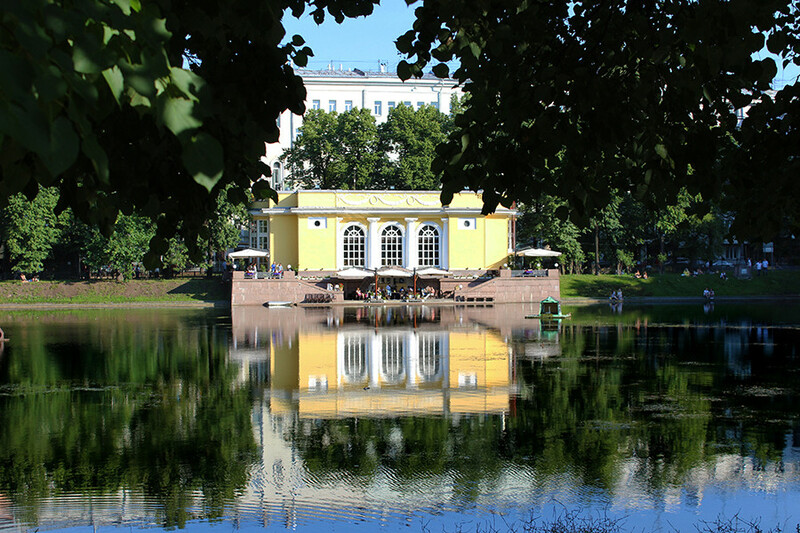 Although a little overcrowded with tourists in the summer, the palace’s grounds offer many secluded fountains and hideouts, like the stunning Olgin Pond. Tie the knot like a royal. The place of Satan’s appearance in Bulgakov’s The Master and Margarita is now Moscow’s most trendy area, somewhat analogous to Chelsea in London. The pond at its center is a year-round, weather-resistant romantic hotspot with stunning views, which also gives you the option of celebrating in one of the many top-drawer bars and restaurants in the neighborhood. 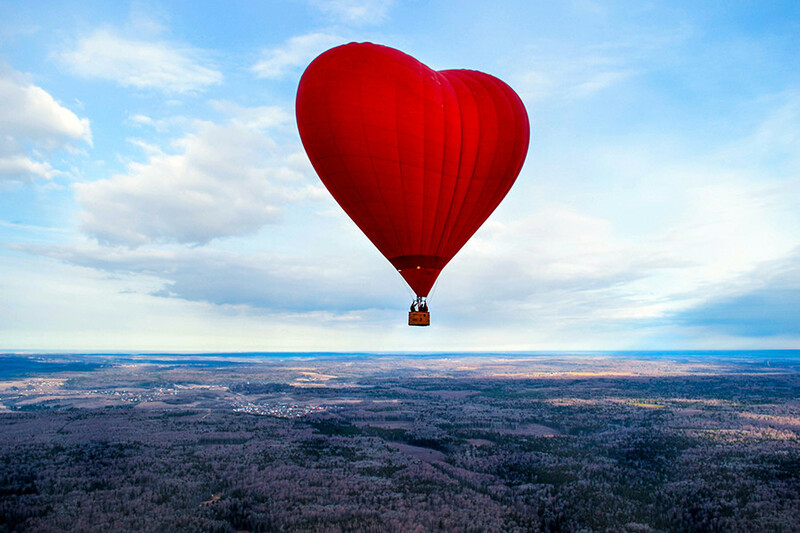 It might be a bit of a giveaway when the “surprise” you bring your other half to turns out to be a heart-shaped hot air balloon, but if you think you can pull it off, it’s surely one of the most romantic places to get down on one knee. 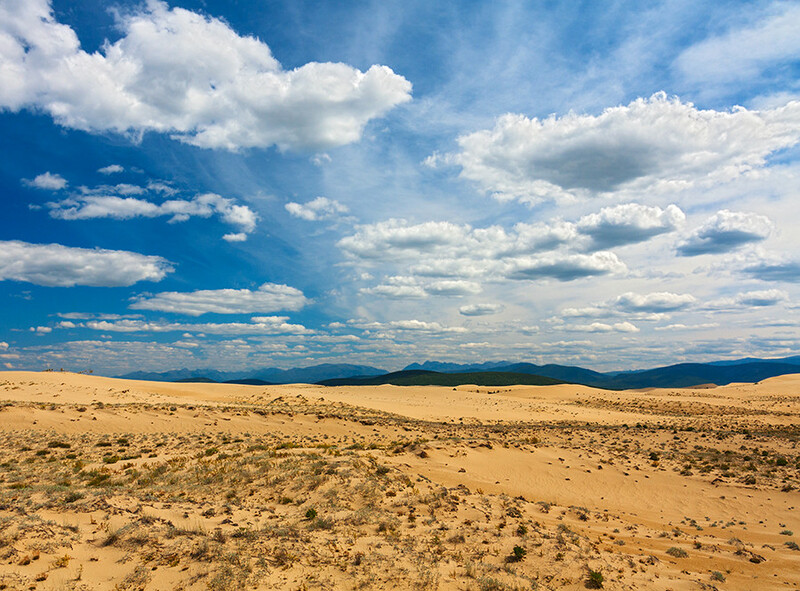 We’re betting you didn’t know there was a desert in the heart of Siberia, right? This geographic marvel is a secluded island of dunes and eternal sunsets, and the desert is small enough to allow the trees and mountains that surround it to form a stunning backdrop to your tear-jerking proposal. 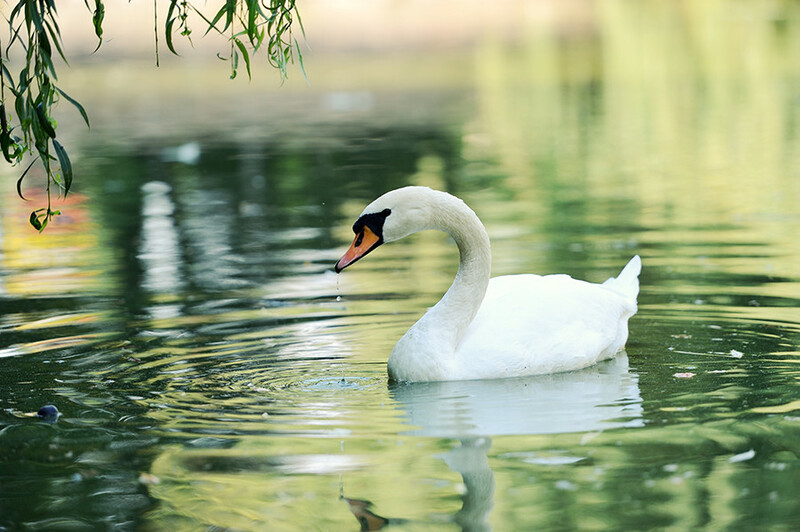 The Caspian capital’s answer to Patriarch Ponds is home to swans and courting couples alike. 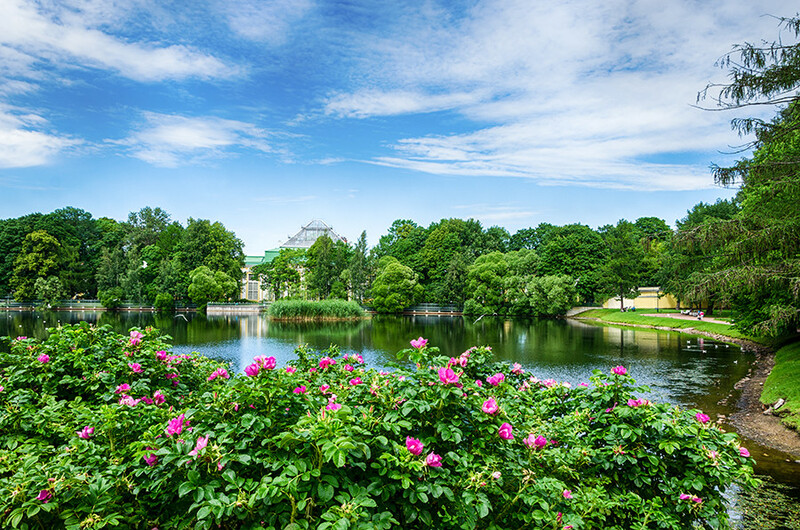 Surrounded by churches and Stalin-era buildings, the place is perfect for a summer picnic or a nighttime stroll. Ideal for a low-key (but indisputably romantic) proposal. 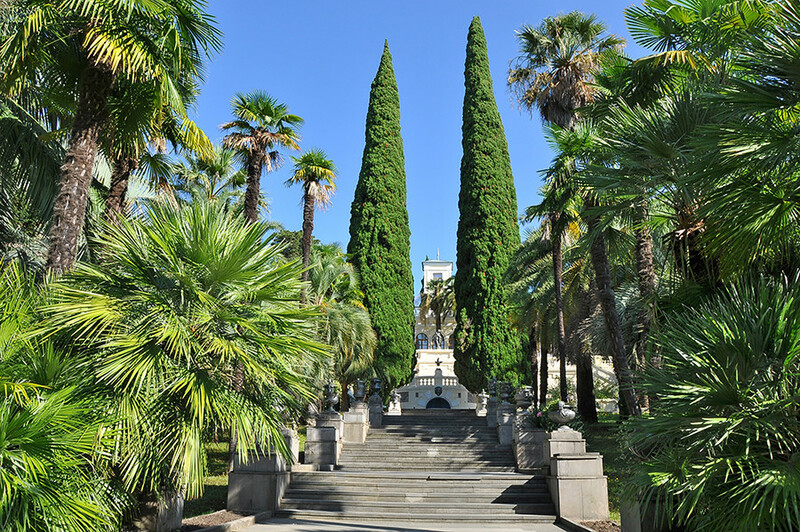 This stunning green paradise attracts couples all year round. Find a secluded spot among the tropical plants under the glass dome, endless hills, glimmering lakes, and Imperial architecture. 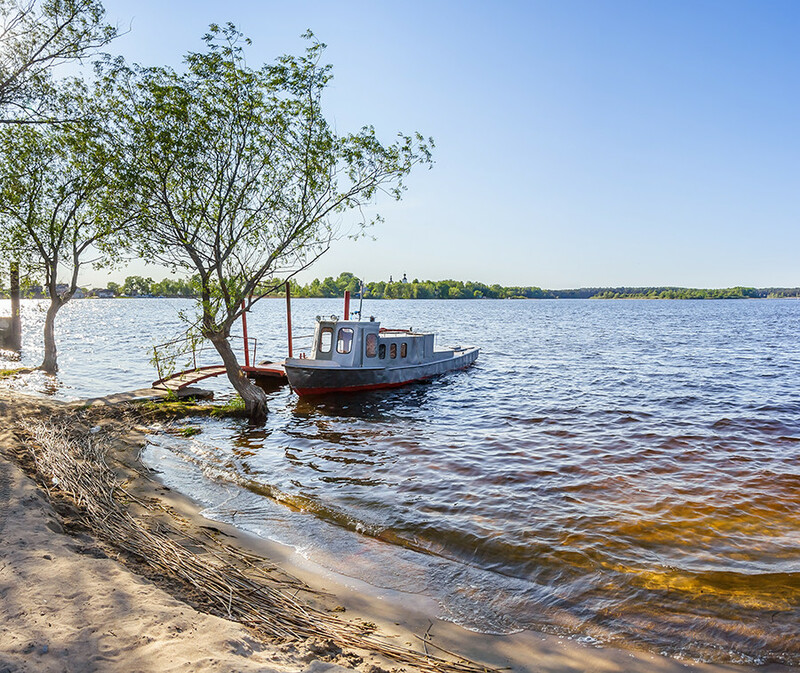 These holy islands in Lake Ladoga are mostly known as the setting for religious pilgrimages to the monastery, but the peace and mysticism of their rocky shores, pine forests, azure waters, and misty sunsets also attracts those looking to leave the world behind. A summertime proposal facing onto the shimmering blue of Lake Ladoga would be tough to turn down. Russia’s answer to Nice will never go out of fashion as a romantic hotspot – after all, what could be more romantic than the warmth and freshness of the Black Sea air? The hot pebbled beaches are a natural date spot, but the city’s relatively central arboretum is the most picturesque spot to pop the question. You’re spoilt for choice here – you can ask for her hand in a rose bed, in the garden’s stunning gazebo, or in a cable car overlooking the Black Sea. Paradise. 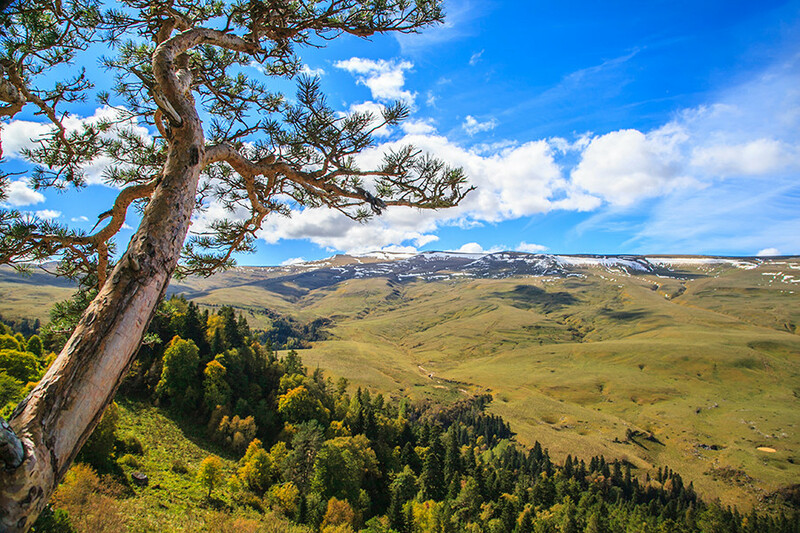 The plains of the Caucasian biosphere reserve offer unparalleled peace and serenity – the 150 rubles ($2.40) you pay to access the plateau are tickets to another world of rolling alpine meadows, boxwood groves, and translucent streams. Propose amidst the silence and sunset on the cliff’s edge for maximum effect. Recently made legal in Russia’s cultural capital, rooftop climbing is one of the most spectacular and popular ways to see St. Petersburg. Of course, the safest way to do this is with a tour – but what’s romantic about that? Do as the locals do: Use a residential roof (preferably of your own building, if you can access it), and pop the question on a beautiful evening over a bottle of wine, where it’s just you, your partner, St. Petersburg, and the future. 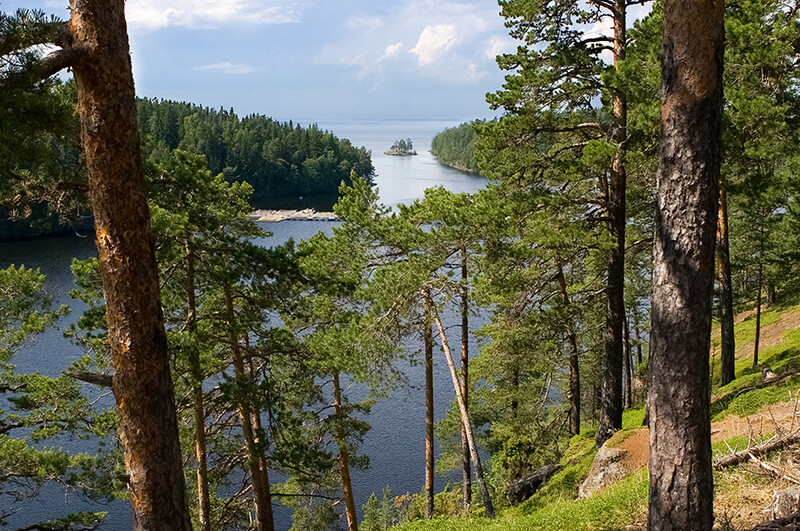 This blissful getaway between Moscow and St. Petersburg consists of many lakes and bays. You’ll spend the day lakeside enjoying sandy beaches and crackling fires. 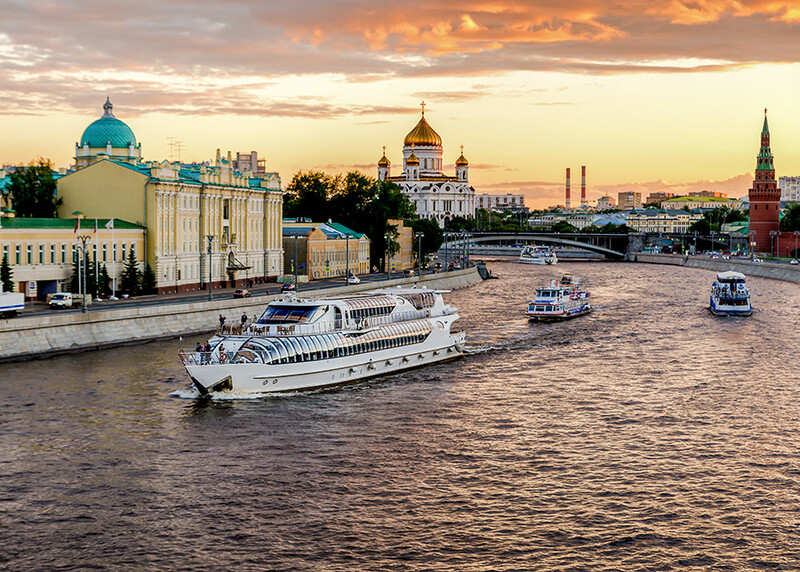 There are many cruise companies touring the Moscow River. The classiest of all is the Radisson cruise, which allows you have a top-drawer meal with your future fiancée while the city’s most spectacular attractions disappear behind you. How could she possibly say no? 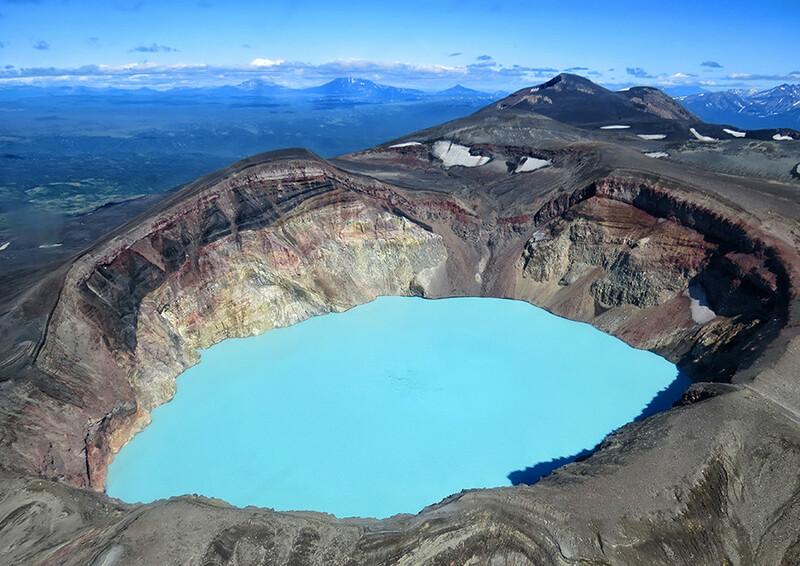 While undoubtedly an over-the-top proposal (you have to access it by helicopter) this former freshwater crater-turned active acidic volcano boasts some of the most breathtaking views in all of Russia.